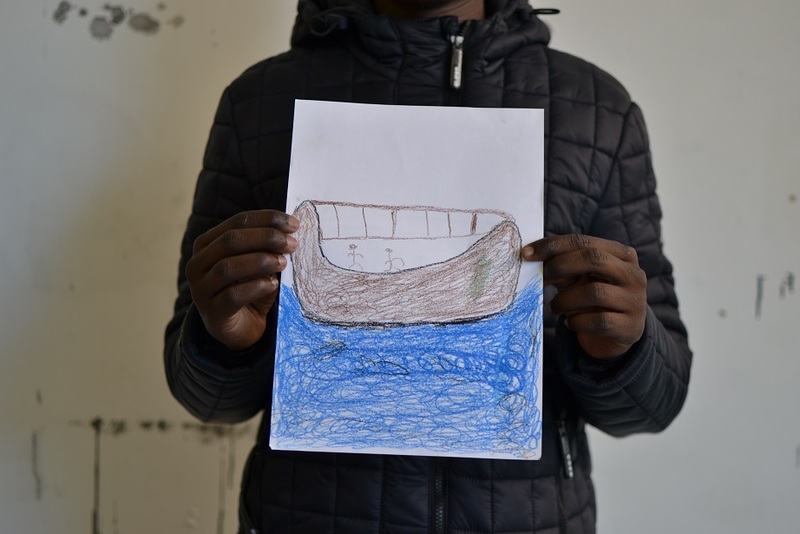 Young People supported by Greater Manchester Immigration Aid Unit recently participated in a workshop with the Manchester Art Gallery. Facilitating artist Harriet led a group of 27 young people on various artistic techniques and creative photography. The young people really enjoyed the session as they created unique works of art for Refugee Week 2017: Different Pasts, Shared Future. A select number of the art pieces and photographs will be on display at the following locations during Refugee Week.